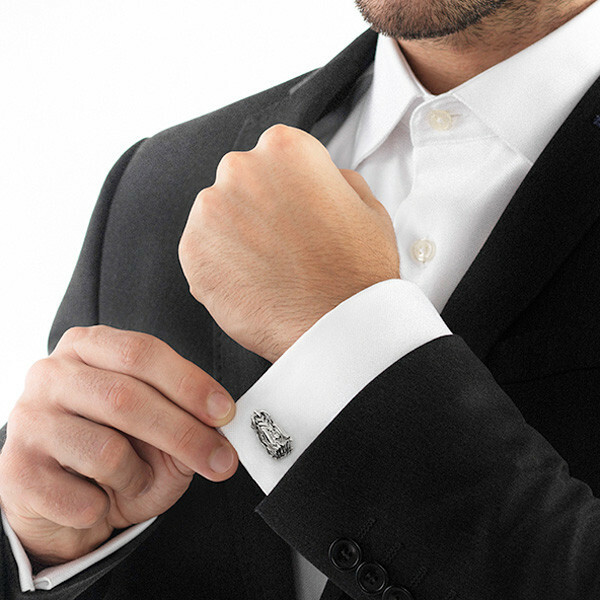 The power of dragons can be close at hand when you don these fashionable cuff links from the Naga collection by John Hardy. 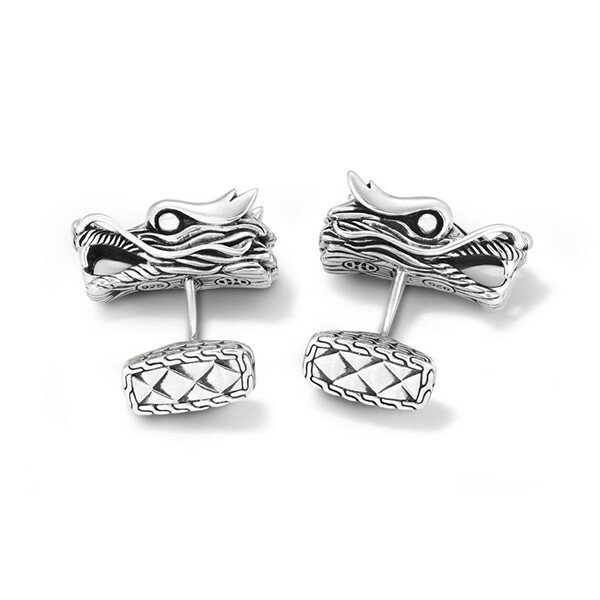 A Naga dragon head is intricately hand carved from sterling silver to form these fabulous cuff links. With an air of mystery, these John Hardy dragons will cast their spell on you!